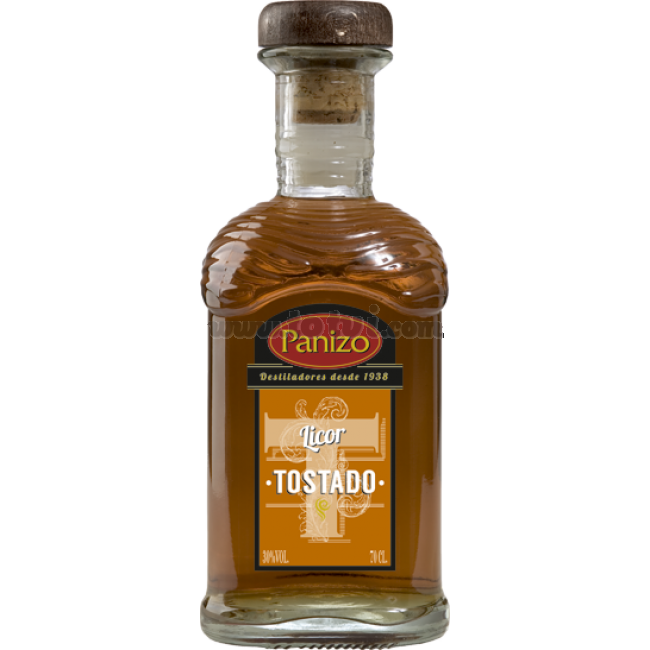 Liquor of Toasted Panizo is a liqueur obtained from pomace liquor sweetened with toasted sugar that gives it that characteristic amber color. Soft and pleasant aromas. In the mouth silky and unctuous. 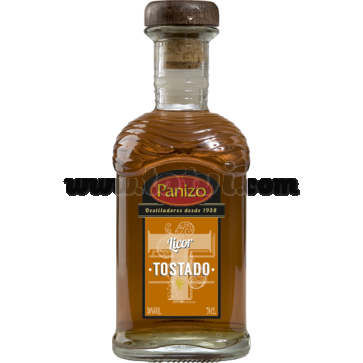 Liquor of Toasted Orujo Panizo is a liquor obtained from marc liquor sweetened with toasted sugar. It comes in a non-slip glass bottle with built-in spout, natural cork stopper and wooden head. Amber color with gold highlights. Soft and pleasant aromas with hints of nuts. The palate is silky and unctuous. Pleasant sweetness with a very fine finish.